Since assuming the role of Chief Operating Officer in 2006, Mr. Kassoff has led business developments efforts, portfolio operations and capital markets activities for KIK. He is responsible for sourcing and cultivating new investments for KIK by developing and maintaining relationships with other industry leaders and potential joint-venture partners. With close to 30 years of industry experience in all facets of commercial real estate, Mr. Kassoff brings a multidisciplinary skill set to KIK’s efforts. Mr. Kassoff is also a principal with the oldest real estate law firm in Washington DC, Wilkes Artis. 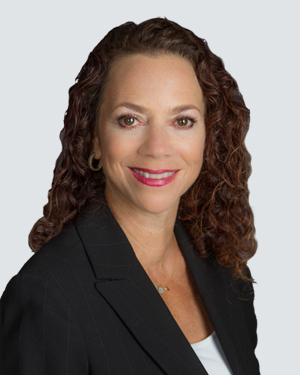 There he specializes in real estate tax litigation in the State of Maryland and has gained extensive experience in public finance law and zoning. 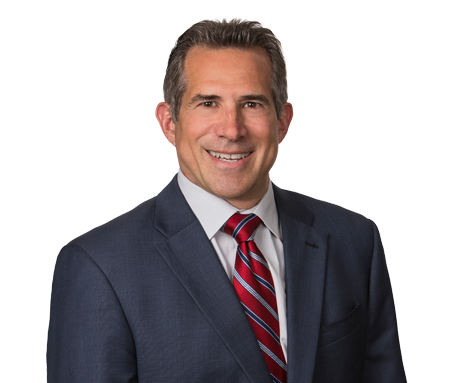 Mr. Kassoff, a native Washingtonian, currently serves as Legal Counsel to the Suburban Maryland/DC Chapter of the National Association of Industrial and Office Properties (“NAIOP”) and is a founding member of the chapter. He is a past chairman of the State and Local Legislative Subcommittee for National NAIOP and has served on NAIOP’s National Board of Directors. 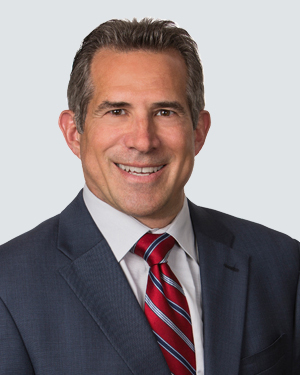 Mr. Kassoff also currently serves on the Montgomery County Executive’s Office Market Working Group and has served as a member of the Montgomery County Office of Economic Development’s Subcommittee on Infrastructure Finance. He is an adjunct professor in the Georgetown University Masters in Professional Studies Real Estate Program and a former Member of the Board of Directors for the Maryland-National Capital Building Industry Association. Mr. Kassoff has served as the General Counsel and as a Member on the Board of Directors of the Greater Washington Jewish Community Center and as a Member of the Board of Directors of the Jewish Federation of Greater Washington.